- To promote friendship between the people of Canada and China by fostering mutual understanding and appreciation of each other's society, their historical development and their functioning social and economic institutions. 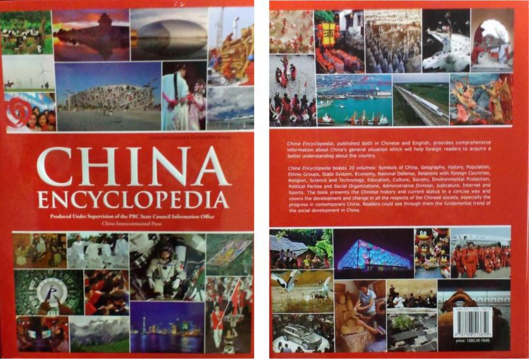 - To promote cultural, educational, scientific, athletic and other exchanges between the Canadian and Chinese people. 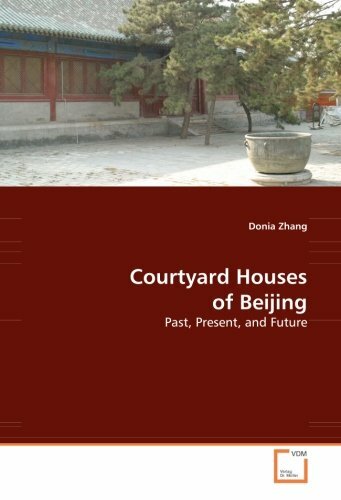 Meet people who share your interest in China and things Chinese! 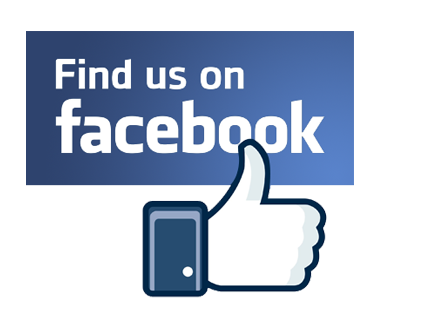 To receive information about becoming a member, click on our Information Page. We thank Sean Chen will for his very entertaining presentation 'Eating through the Garden of Contentment' on Sunday, April 7, 2019, at 2;00 p.m.. it was a very wonderful story behind the translation and what things one can learn about Chinese gastronomy and Chinese cuisine. On Sunday, March 3 at OISE, we were pleased to present Dr. Shen Chen, Vice President and Senior Curator, Royal Ontario Museum. He is the Bishop White Chair and is responsible for research and management of nearly one million of the museum’s renowned collection of art and culture. 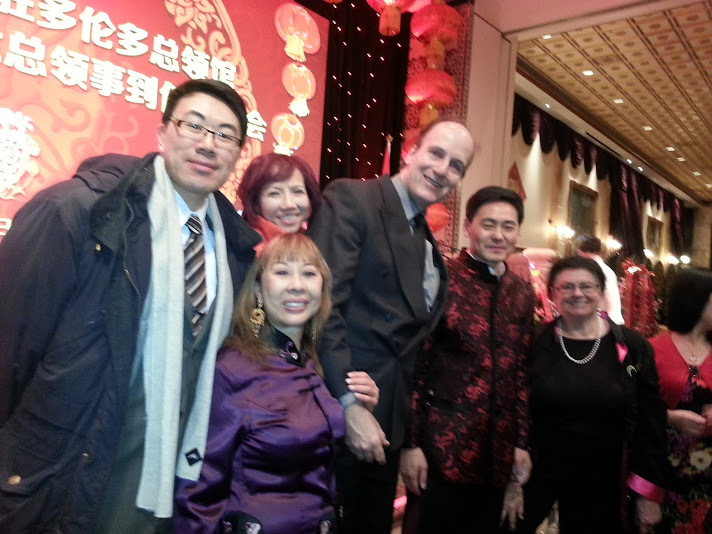 We thank everyone who attended our annual Jiaozi Party on Saturday, February 9, once again at Downsview United Church. It was a wonderful way to usher in the Year of the Pig! On Sunday, November 18, Professor Chef Leo Chan spoke about the art and culture of regional Chinese cuisine in his presentation A Culinary Journey Through Toronto Chinatown. We thank everyone who attended. Our meeting on Sunday, October 28, at OISE was unfortunately cancelled. The Doug Ford government abruptly cancelled three university campuses, including York University’s Markham Centre campus. The Markham Campus was to have been the subject of Dr. Rui Wang’s talk. TCCFA's 2018/19 season opened with our Annual Fall Banquet at Asian Legend restaurant. The new Consul-General Han Tao attended our Banquet and we were deeply pleased and honoured by his acceptance. The TCCFA thanks everyone who came to listen to Dr. Shiu Loon Kong and his presentation 'Canada’s Multiculturalism and China’s Confucianism'. This event took place on Sunday, July 29, 2018 at the Chinese Cultural Centre of Greater Toronto. On Sunday, May 27 at OISE (Room 5150, 2:00 pm), Professor Bob Adamson gave a very insightful presentation on the status of the English language within social, economic and political contexts in China from a historical perspective. We thank everyone who came out to attend this informative seminar! 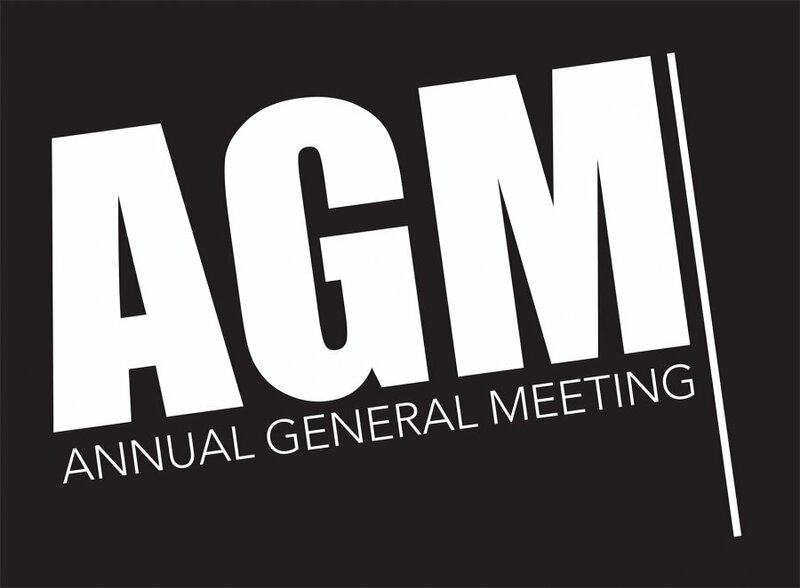 We will be having our Annual General Meeting on Monday, April 23 at the Dim Sum King at 7:00 pm. The restaurant is located at 421 Dundas Street W. in the heart of Toronto's vibrant Chinatown, just steps away from The Art Gallery of Ontario, Please join us for an evening of good food and better company. We wish everyone a very Happy Chinese New Year. 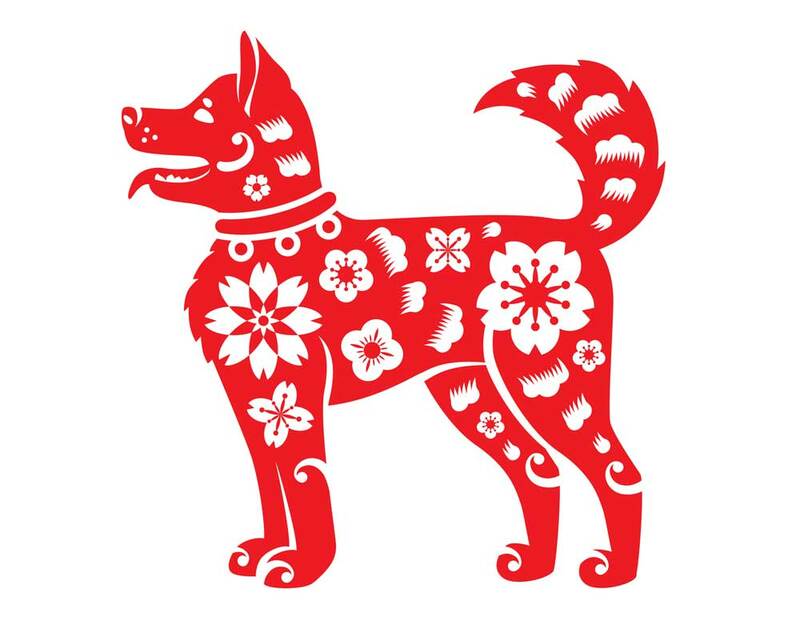 May the Year of the Dog be joyous and prosperous for everyone! We thank everyone who celebrated the 2018 Chinese New Year with our annual Jiaozi Party on Saturday, February 3 at Downsview United Church (2282 Keele Street). A wonderful time was had by all! On Sunday, November 12 at OISE, Professor B. Michael Frolic spoke about “Fifty Years of Relations with China: Myths and Realities.” Professor Frolic is completing a book on Canada-China relations and we thank him for taking the time to speak at our event. We thank everyone who came out on Sunday, October 22 as we presented Dr. Victor Falkenheim’s talk entitled "Changing Leadership Patterns in the Xi Jinping Era". This event was held at OISE Building in front of one of our more larger crowds. Our Annual Fall Banquet took place on Monday, September 25 at the Dim Sum King in Toronto. This Banquet was both a celebration of China's National Day on October 1 as well as the 10th Anniversary of the Association! Thanks to everyone who attended our Annual General Meeting and Dinner on Tuesday May 2, 2017 at the Dim Sum King Restaurant in Toronto. Congratulations to returning President Michael Copeland and the newly-elected Board of Directors. Our next event will be our Annual Fall Banquet. University of Toronto's Stephen Bahry presented his discussion on Multilingualism along the Silk Road: Central Asia and Northwest China on Sunday, April 2. Thanks for a very informative presentation! Thanks to all who joined us on Sunday, February 26 as Professor Janet Tai Landa presented her new book "Economic Success of Chinese Merchants in Southeast Asia: Identity, Ethnic Cooperation and Conflict". This was a very informative discussion. Happy Chinese New Year! 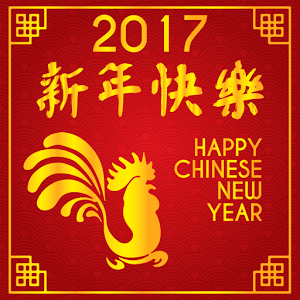 We wish everyone a joyous and prosperous Year of the Rooster! Thanks to everyone who joined us on January 21, 2017 at the United Church as we had our Annual Jiaozi Festival to celebrate the Year of the Rooster! This is one of our most popular events and everyone who attended had a wonderful time. 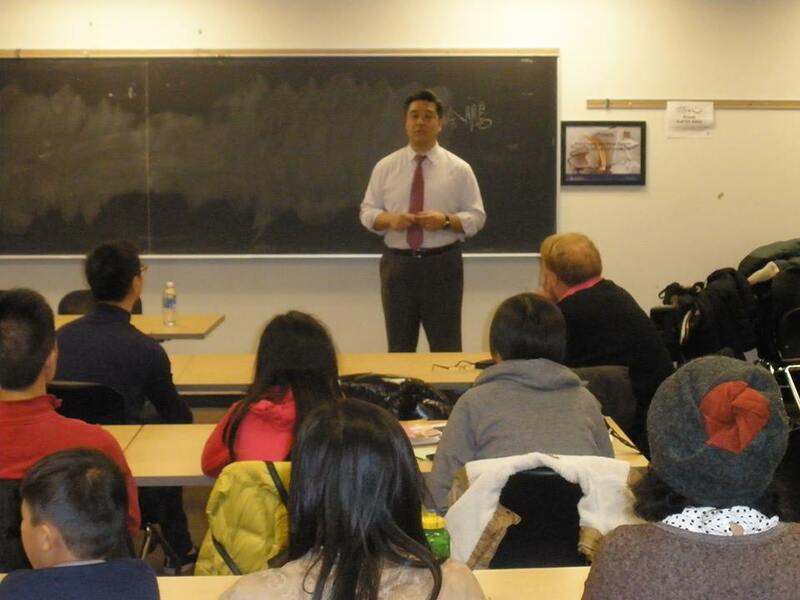 On Sunday November 27, we were pleased to present Trinity-Spadina MPP Han Dong as he answered audience questions and talked about his own background. We also thank the members of the Chinese Consulted who also came out. On Sunday October 23, author and York Professor Glen Norcliffe gave a very informative presentation entitled Inside The Fourth Furnace: The Rise, And Fall, And Rise of Chongqing. We thank him and everyone who came out to the event. You can read President Michael Copeland's 2016/17 letter to TCCFA members at the link HERE. Our Annual Fall Banquet took place on Monday, September 19 at the Gold Mark Chinese Cuisine in Markham. 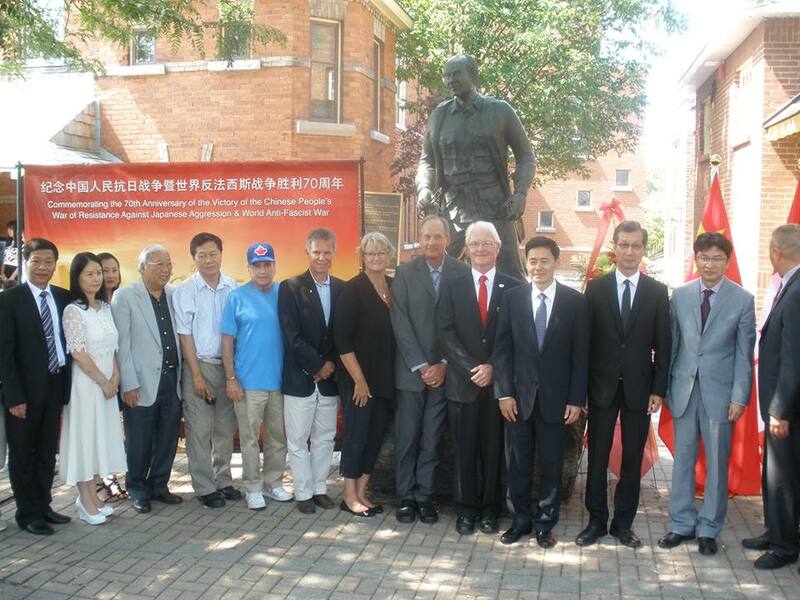 We thank everyone who attended, including the Toronto Deputy and Vice Consuls of China. Thanks to everyone who attended our Annual General Meeting on Sunday, April 17 which was followed by an auction of various items donated by members of the Federation and the Chinese Consulate. Congratulations to Michael Copeland who will return as TCCFA President and to the new and returning Board members. We'll see everyone at our Annual Banquet this fall! On Sunday, March 20 we experienced a very informative tour of the Royal Ontario Museum’s China Galleries, guided by Donna, one of ROM’s docents. We thank artist Yitong Lok for a very informative talk about his work on Sunday, February 28, 2016. 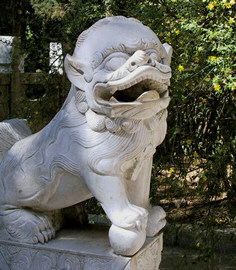 He is part of three generations of the Lok family who have special ties with many of the great Chinese masters who had changed twentieth-century Chinese Art History. We thank everyone who attended our annual Jiaozi Party on Saturday, January 30 as we welcomed the Chinese New Year in our traditional festive way. Happy Year of the Monkey! On Sunday, November 15, Yan LI, Director of the Confucius Institute, Renison College, University of Waterloo, was our speaker. She talked about her book, The Stuff Left to Lil, based on a letter dated August 15, 1939, Norman Bethune wrote to Lillian Smith in Toronto, the last known one he wrote and we thank her for a very informative presentation. On Sunday, October 18 Michael Copeland presented a talk (and slideshow) entitled "From WW1 to China to Hollywood: Henry Norman Bethune, Tillson Lever Harrison & AA MacLeod." See our Highlights page for pictures and a summary. Our Annual Fall Banquet took place on Monday, October 5 at the King Dragon Cuisine in Thornhill. We thank all those who joined us as we celebrated China's National Day with good food and better company. TCCFA members attended the Commemoration of the 70th Anniversary of the End of the Second World War at the Norman Bethune Statue in Gravenhurst. 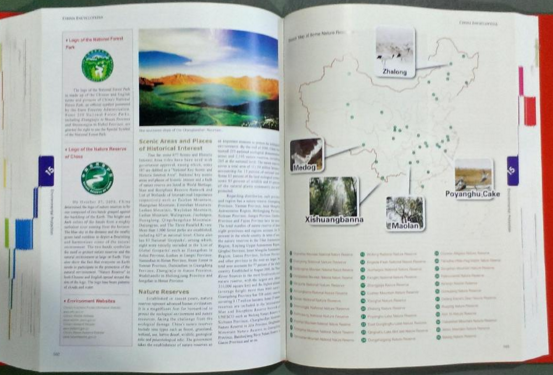 Pictures are at the Highlights page. TCCFA members attended the 4th Canada-China Cultural Dialogue on Aug 5-6 at the Hilton Toronto. They held a two-hour meeting with representatives from the Chinese Peoples' Association for Friendship with Foreign Countries and also participated in the Dialogue's other events. 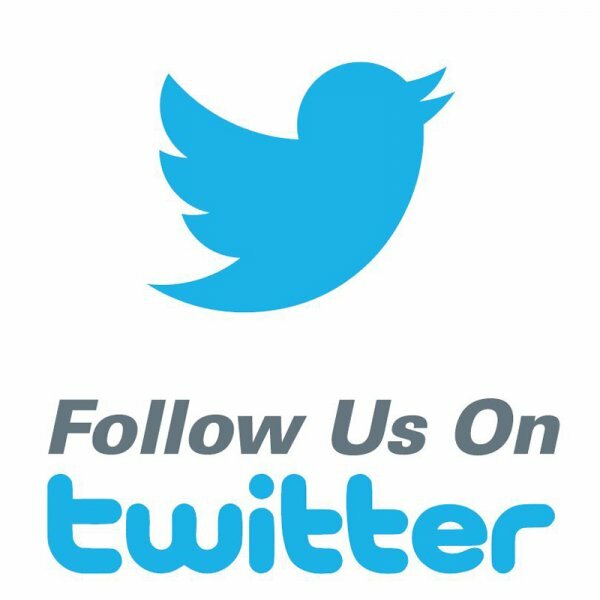 See Photos at the Highlights page. We thank Dr. Donia Zhang for a wonderful presentation on Saturday, May 9 and we congratulate all new and returning Board members who were elected at our Annual General Meeting.  We are taking our usual summer break but will have many wonderful events for our 2015/16 season! 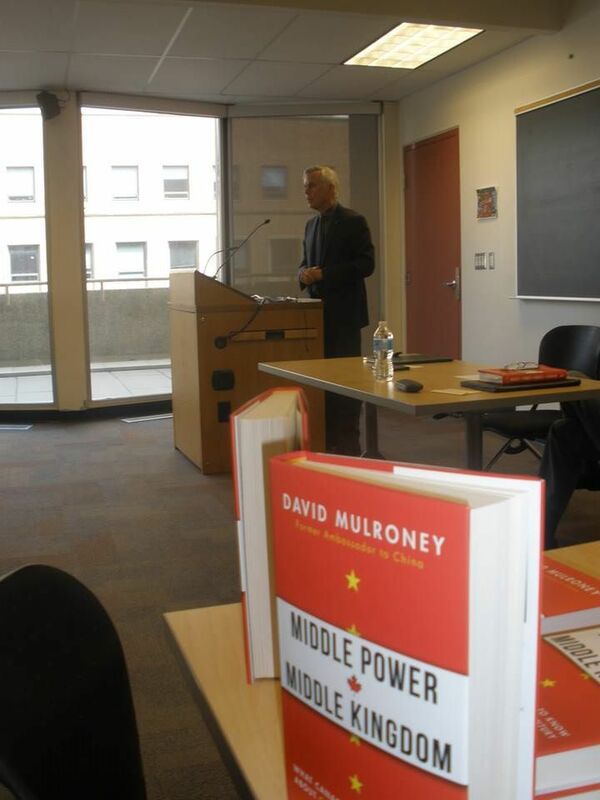 On Sunday, April 26, we were very pleased to present a talk by David Mulroney,Ambassador of Canada to the People’s Republic of China from 2009 to 2012. Thanks to those who attended and also to those whobought a book! 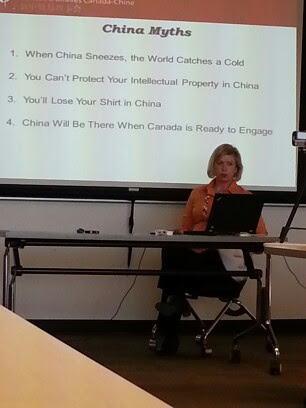 On Sunday, March 15, we presented Sarah Kutulakos, CCBC’s Executive Director and Chief Operating Officer, who gave an insightful seiminar on How Canada Needs to Be More Strategic in its Business Relations with China.